Have you finally reached that time in your career when you no longer want or need a boss? Well, then perhaps joining a franchise can be a new, exciting, and extremely rewarding career move for you. While starting your own completely brand new business can be expensive and very risky, by joining a franchise you are putting yourself on an already paved road to success. But don’t let that downplay your importance. Don't’ think that just because the recipe for success is already written that your role as the chef of this enterprise is any less important. It still takes strong leadership, business savvy, and a lot of guts to succeed in a franchise. Hair with a side serving of sports! If something you want out of your job is to watch sports all-day-long, then perhaps this might be your thing. 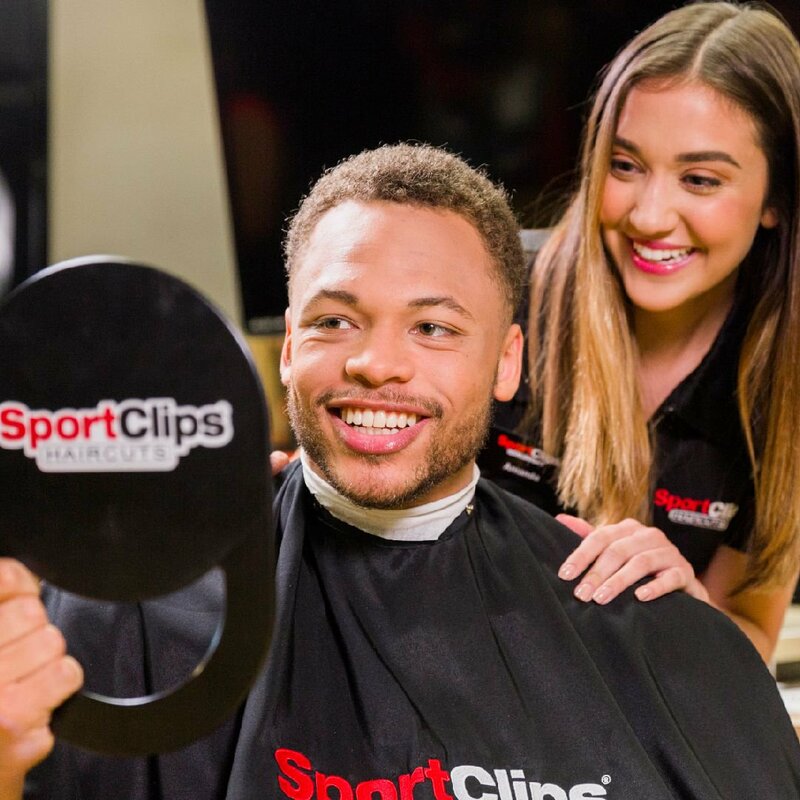 Sport Clips has been around more than 25 years and has consistently been a top-competitor in the industry. The franchise is known for their sport-themed hair salon. The hair salon primarily specializes in mens and boys haircuts. The most popular service for the business is the MVP experience. This service features a haircut, hot towel, massaging shampoo, as well as a shoulder and back relaxation treatment. This service requires no appointment and takes up about 20 minutes. The industry boasts loyal customers because they return every few weeks to get their haircuts shaped up. Unlike a restaurant, scissors and shampoo don’t spoil every day so little money goes to waste on perishable assets. The business will always have demand regardless of the status of the economy. After all, hair never stops growing. And best of all, if you choose to, you can keep your day-job while you start this business if you hire a manager. Sports Clips offers training and an easy to execute business model. Maybe a mens hair salon is exactly what you needed. 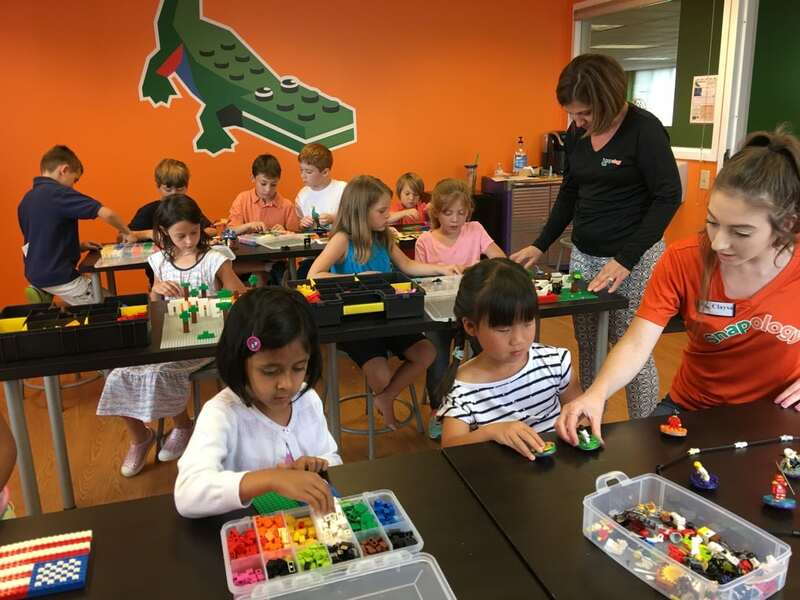 Do you love kids, education and Legos? The UPS Store is the largest retail shipping, postal, and printing franchise in the world. The company has over 40 years of experience running a franchise. The UPS Store offers comprehensive business development training and opportunities for guidance and support. This means that your experience as a business owner is that much smoother and simpler. With the guidance you receive from the UPS Store you will have the capabilities to develop your franchise into a leader. As a UPS Store franchisee you will be assigned a territory in which you will operate. This will be you own territory and you will be the main UPS Store location in that territory. 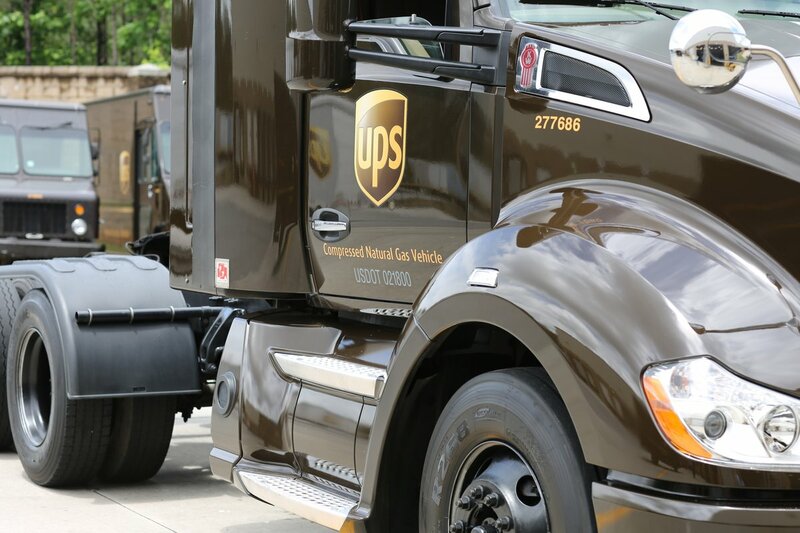 No matter where you live, a UPS Store franchise can fit into your location; whether you live near a university and college students need to ship and receive textbooks, or in a city center near a mall, or even in a rural town where your UPS Store can become a community staple. Franchising can be an exciting and new move in both your life and career. And depending on what your interests, goals, and ambitions are there is definitely a right franchise for you to join. Running a franchise store teaches you the principles of running and operating a small business and can set you up for opening up your own business in the future. As a first time business owner this approach to entrepreneurship is the safest bet and smartest choice. The investment required to join a franchise might be quite large, but it can become very worth it very quick if you follow the right steps and approach this new challenge intelligently.